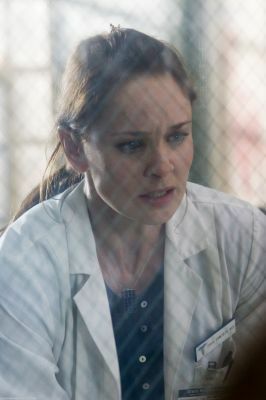 Sara Tancredi - Prison Break. . Wallpaper and background images in the karakter wanita di tv club tagged: prison break sara tancredi season 1-4 tv female character sara tancredi. This karakter wanita di tv photo contains pagar chainlink and chainlink pagar. There might also be potret, headshot, and closeup.